Shopping for that one piece of clothing which is versatile enough to last you several different occasions often seems to be a tedious task. 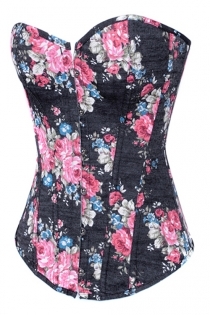 Corset tops however prove to be a go-to garment when it comes to that. 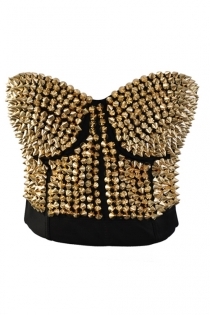 This collection showcases several styles and kinds of affordable corset tops that are sure to amp up your wardrobe, not to mention your get-up in various events. 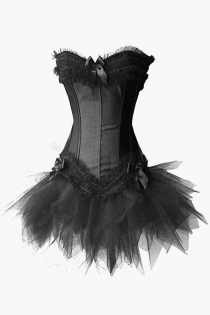 This set gives you a bevy of choices of both overbust and underbust corsets of different styles, colors and fabrics. Featuring halters, tubes, tank styles, and spaghetti straps, these corset tops make room for self-expression through fashion, enabling you to purchase the specific style you fancy. The designs also vary in that some are basic while others are sequined all over. There are those heavily embellished with lace while some are simply striped. Others are boldly printed and then there are those that are heavy on accents such as ruchings and pleats. 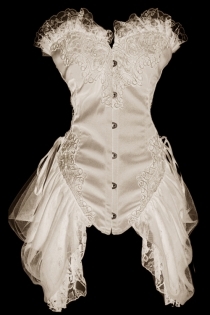 Also characteristic of corset tops are its unique and noticeable closures. There are lace-ups, hook-eye closures, and zip-ups, each of which brings out a different effect on the look and feel of the garment. 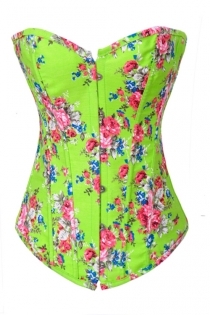 These corsets come in many different hues as well to suit the wearer’s liking. Depending on the design and what is to be paired with the chosen piece, these corset tops could be well worn on many different occasions. Those heavy on accents such as sequins and laces could be matched with a draping skirt for formal events or a mini skirt to wear to clubs. 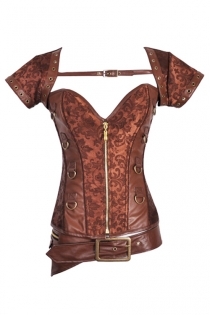 Underbust corsets are great for pairing with long-sleeved tops for more corporate affairs. Printed ones could be paired with jeans so as to be worn as casual wear or it could easily be matched with shorts during bar hopping nights. 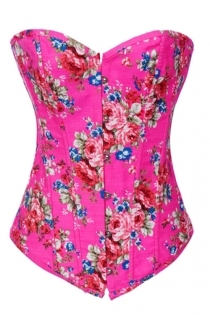 Whatever occasion you are preparing for, any piece from our corset top collection will definitely turn heads. Accessories like tutu and stockings are also within your reach. Don’t hesitate to pack up all your desires home! We found 161 items for your choices. I LOVE the corset, the only thing was that i thought the skirt was supposed to come with it and it didnt. Only the thong. 5 stars of 5All around awesome! So fast in shipping. We ordered it late wednesday night and has already arrived monday afternoon to phoenix az. We got standard shipping and just hoping it would be here in time for our event. The corset does run small but luckily we got a size bigger. Good sturdy boning and looks just like the picture.